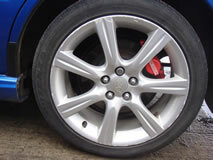 RJM Body Repairs offers a free estimate for your work, from a dent or scratch removal, an alloy wheel refurb or a full insurance repair. 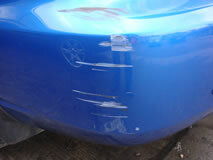 Remember - for insurance claims, you do not have to use your insurer's approved repairer, so choose a bodyshop with an excellent reputation for high-quality workmanship. 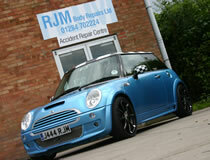 RJM Body Repairs is the bodyshop in Bury St Edmunds that you have been looking for! 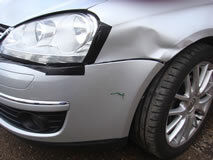 If you are in the trade and looking for a bodyshop in Suffolk or bodyshop in Bury St Edmunds to carry out your car body repairs, then call us on 01449 771962 - we already provide our Suffolk bodyshop services to many other local dealers.